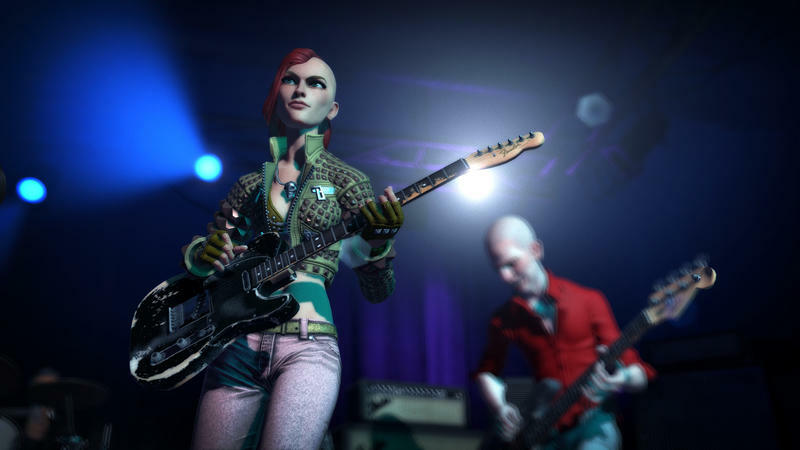 While Guitar Hero Live discarded the past – including old songs and old instruments – Rock Band 4 is all about the legacy. 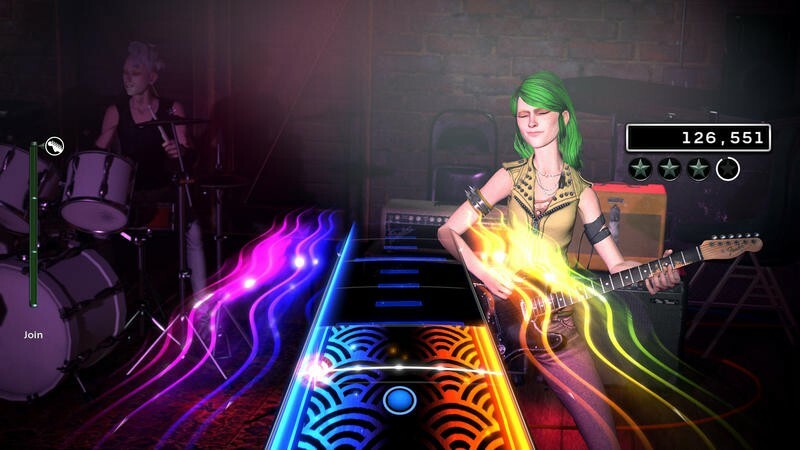 One of the biggest missing pieces of that legacy was Rock Band 3, and now Harmonix has an answer. 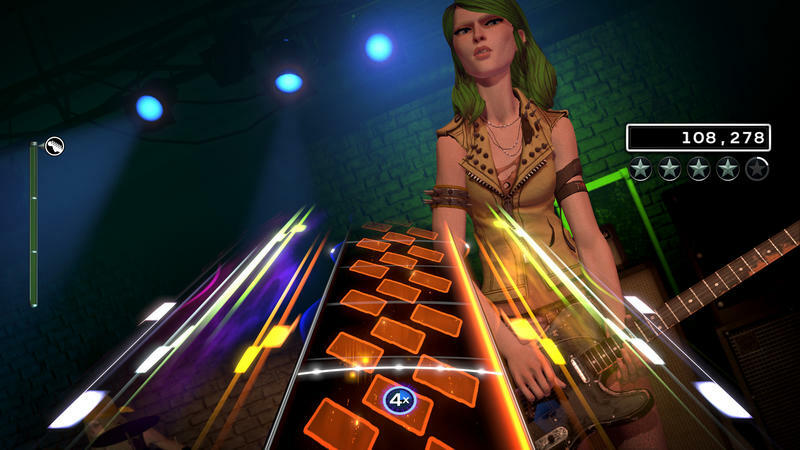 When Rock Band 3 hit in 2010, Harmonix and publisher MTV knew music games were on the way out. 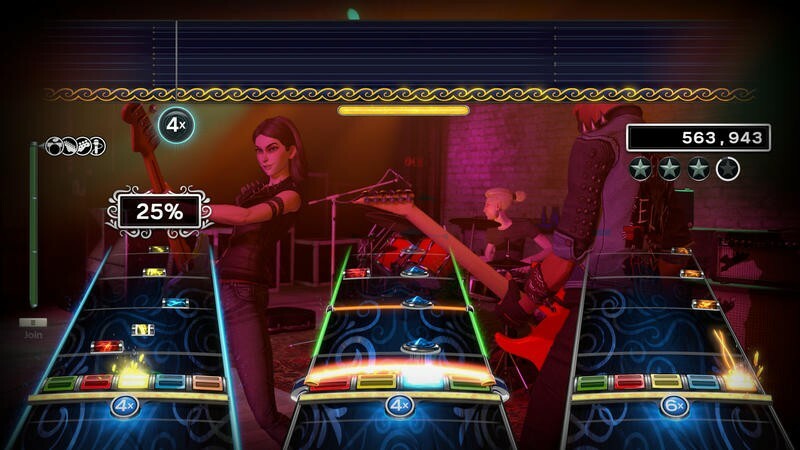 Unlike the previous two games in the series, there was no code included to export songs to future installments. 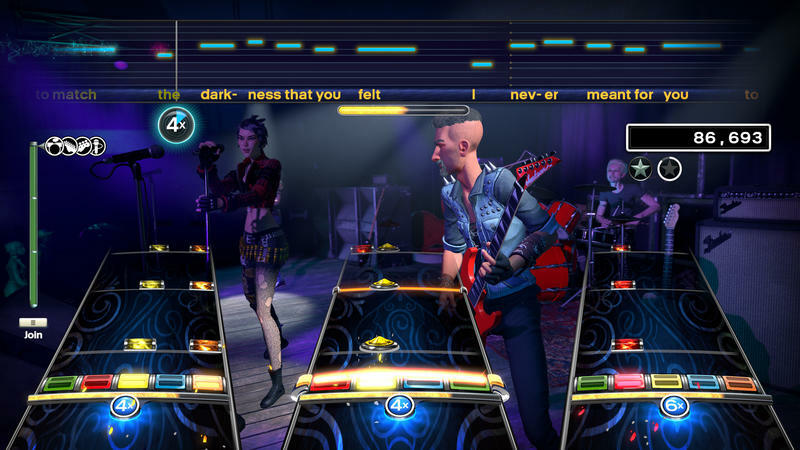 When Rock Band 4 was announced, many fans questioned whether Rock Band 3 songs would make the transition at all. 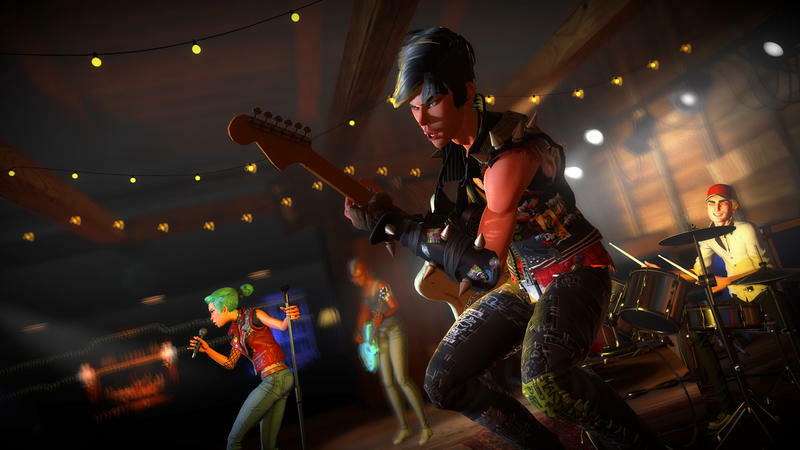 Harmonix announced this week that that is indeed happening, outlining just how the process will work. 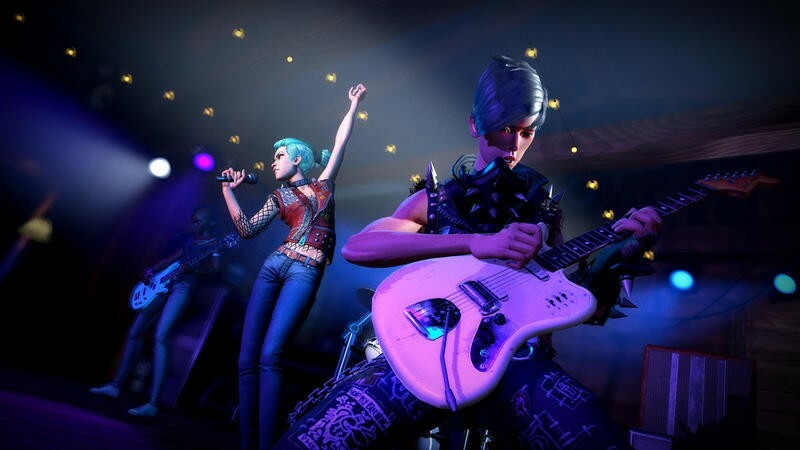 To get the Rock Band 3 tracks, you have to own and have played a new copy of the game on disc or download on your gamertag. 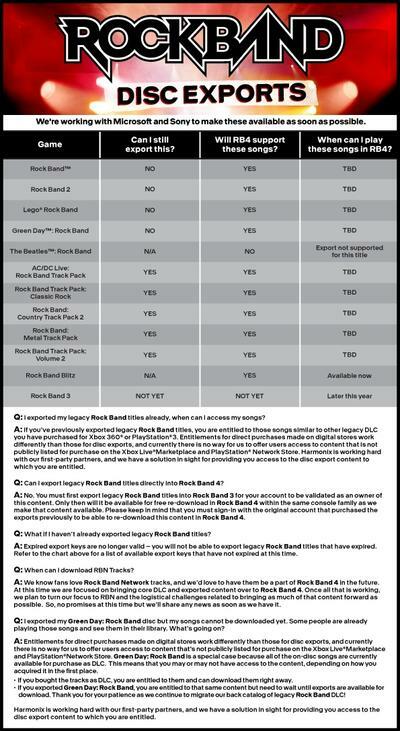 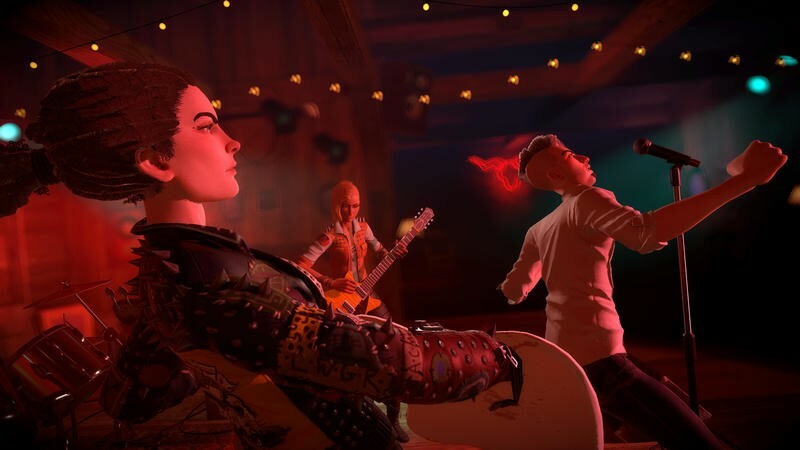 It’s unclear how exactly the electronic verification will work for owners of the disc, but anyone who has successfully verified the game will be able to purchase the Rock Band 3 export for $14.99. 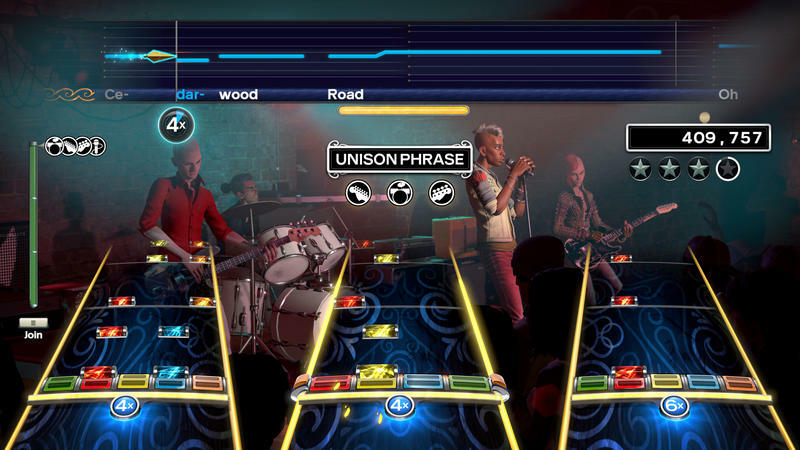 One catch here is that if you don’t yet own Rock Band 3, you have just over a week to get that on lockdown. 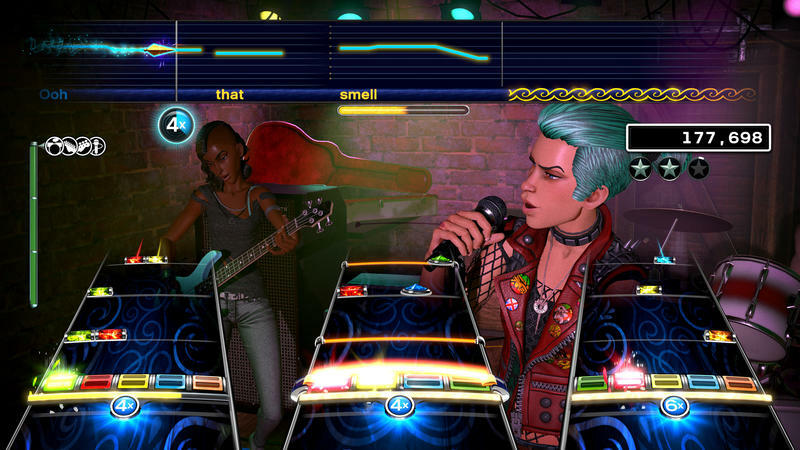 The licenses allowing Harmonix to sell the game expire on October 30. 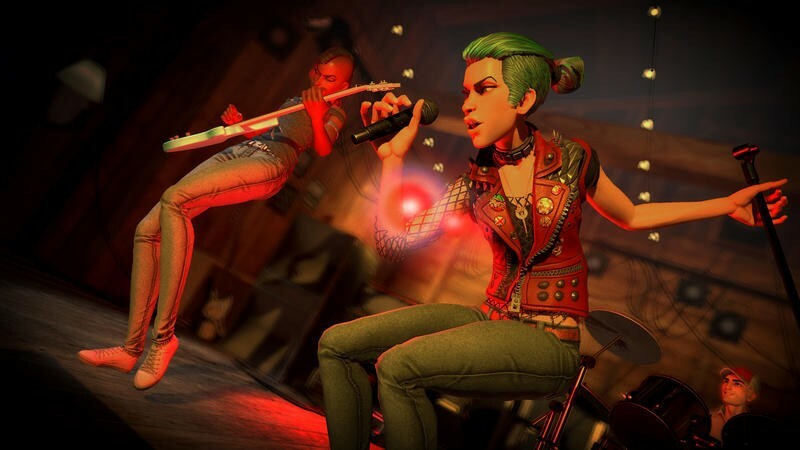 The game is available on the Xbox store for $19.99 right now, though, so if you don’t yet own it and want those songs, it’ll run about $35 total. 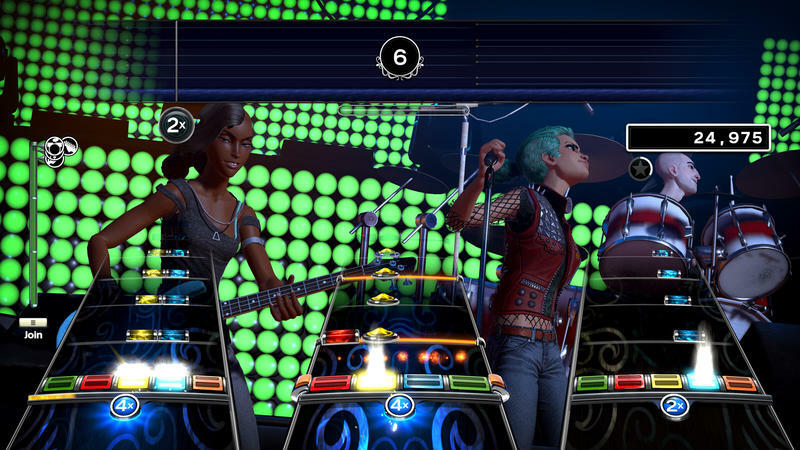 Harmonix adds that any tracks from the previous game with authored guitar solos – meaning guitar solo sections they designed – will carry over with freestyle guitar solos. 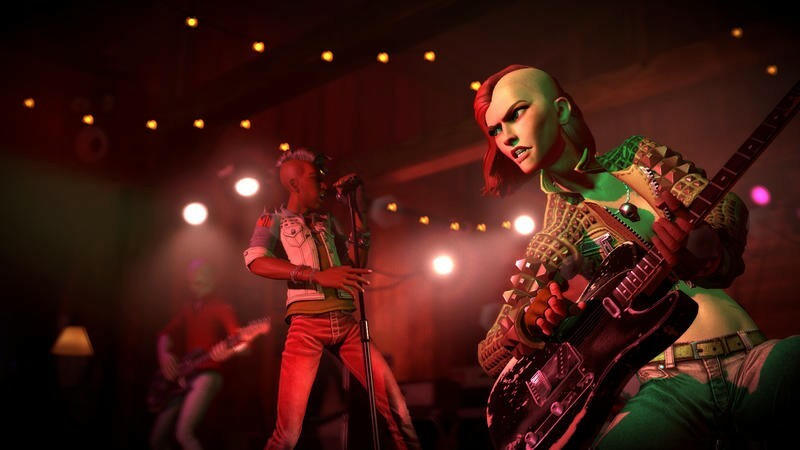 Some fans are going to be unhappy about having to pay even a dollar to get these songs imported, but $15 for a bunch of songs they didn’t think they’d ever get to play again isn’t too bad. 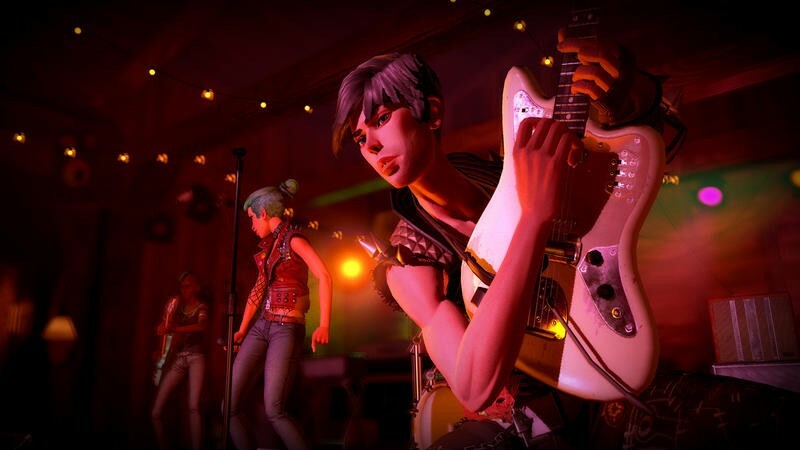 As someone who gets regular use out of Rock Band 4, I’m looking forward to having Rock Band 3‘s excellent tracklist available. 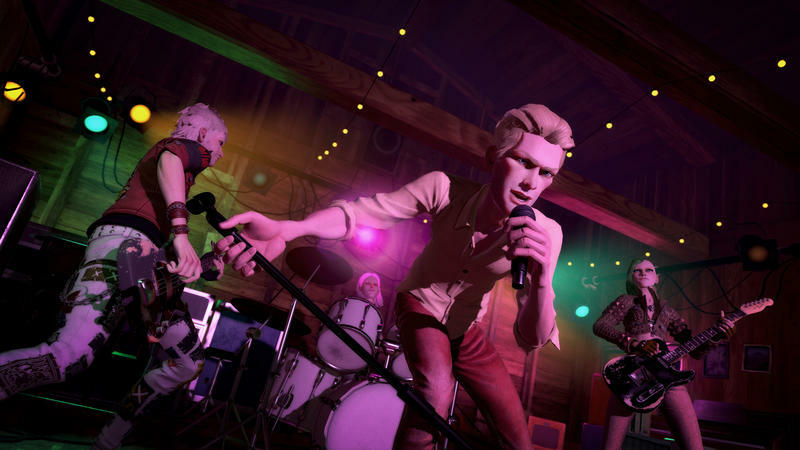 Harmonix hopes to have these tracks available for its planned December 8 update, while tracks from other Rock Band games (which no longer have valid export licenses) are coming along a bit later. 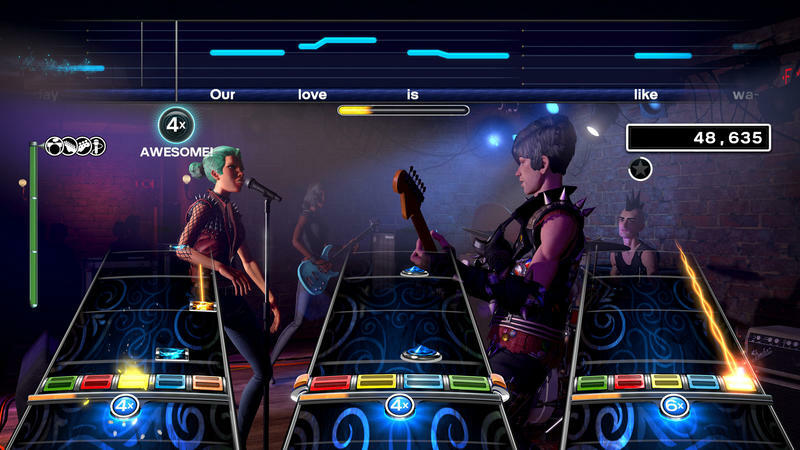 These include Rock Band, Rock Band 2, LEGO Rock Band, and Green Day Rock Band. 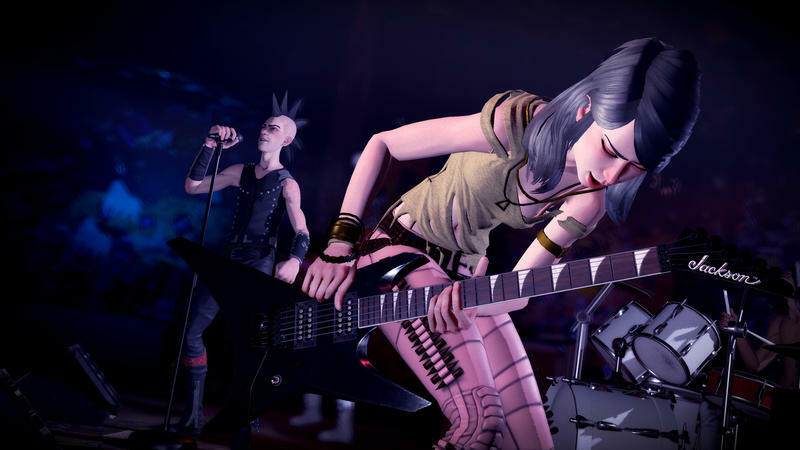 Rock Band Blitz tracks are already available in Rock Band 4. 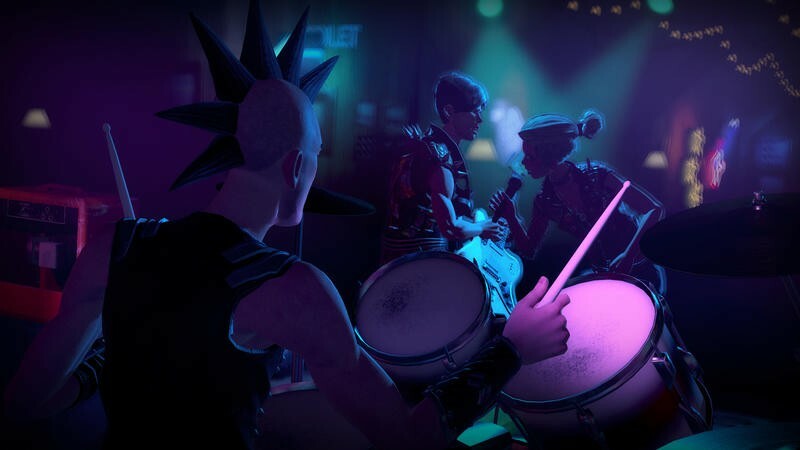 Despite some flaws, I’ve loved Rock Band 4 and continue to enjoy it. 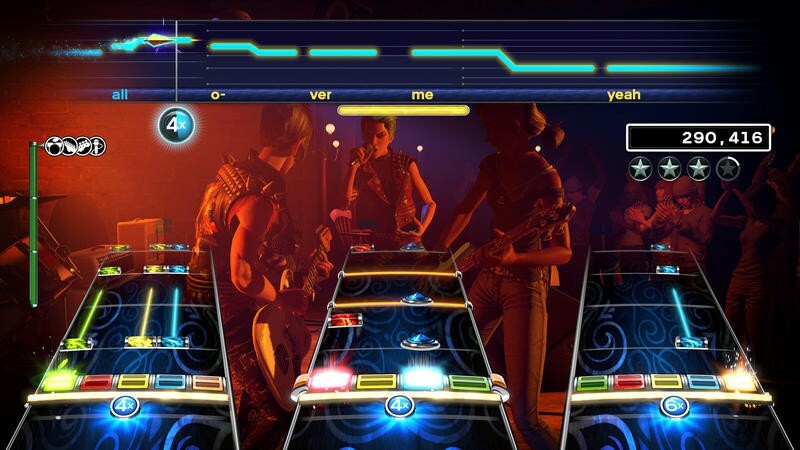 Check out my review if you’re still on the fence.